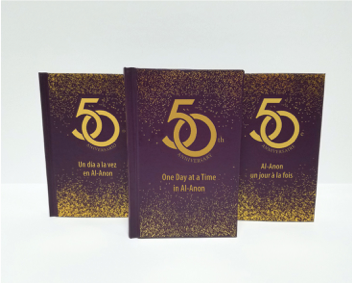 Our Al-Anon literature is only one of the tools in the Al-Anon programme and is most beneficial when used in conjunction with the other tools. The books and pamphlets can strengthen our recovery, but they cannot substitute for the help and healing that takes place at Al-Anon meetings in the context of a complete recovery programme. The literature supplements the face-to-face meetings where Al-Anon members share their insights and experiences with each other. Pamphlets are a good way to get quick tips on aspects of the Al-Anon programme, short and sweet and to-the-point, they can be most helpful in times of crisis. Some books and pamphlets are printed in South Africa under licence from the Al-Anon World Service Office (WSO) which helps to achieve a more affordable product. The sale of literature is the main source of income for the South African General Service Office (GSO). 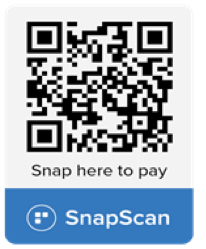 Special permission by WSO has also been granted allowing GSO SA to translate, print and distribute certain of the pamphlets into local languages. These pamphlets are available from the Area offices whose details are listed below. The books pictured below are the most popular among members. Those books which have codes (in brackets) that end in 'ZA', are books printed and sold in South Africa. Thorough study guide for our Legacies. The Twelve Steps and Twelve Traditions, come alive through essays, reflections and members stories. Includes thought-provoking questions. Facing difficult situations, members reveal how they applied specific Al-Anon principles. Personal stories, interspersed with insightful discussion and questions. Al-Anon Adult Children tell their stories and why Al-Anon can help. Members share how they have learned to acknowledge and accept their losses with the help of Al-Anon Family Groups. 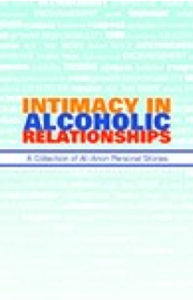 Recovery in relationships affected by alcoholism is explored in-depth. Help for the spouse in dealing with problems in alcoholic relationships. Thought-provoking questions on each Step, Tradition, and Concept of Service. Workbook for conducting an in-depth personal inventory. Members share their challenges with all aspects of intimacy - physical, emotional and spiritual - in all relationships effected by the family illness of alcoholism. Indexed, Soft cover, 144 pages. An Al‑Anon classic! Inspirational readings relate Al‑Anon philosophy to everyday situations, helping to make each day better than the one before.